Noteworthy puzzles developer Lightwood Games has joined hands with designing company Conceptis Ltd. to offer some good news for puzzle lovers. The developer has made the world famous numerical puzzle Sudoku available on Nintendo 3DS and Wii U gaming consoles. While North American fans can get their copy from the Nintendo eShop right away, counterparts in Europe will have to wait for a week to grab the game. 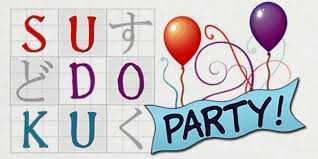 Named Sudoku Party, the release date for Wii U is still not known. Also Read : Nintendo 3DS to Get New Game Poochy & Yoshi’s Woolly World on Feb 3. 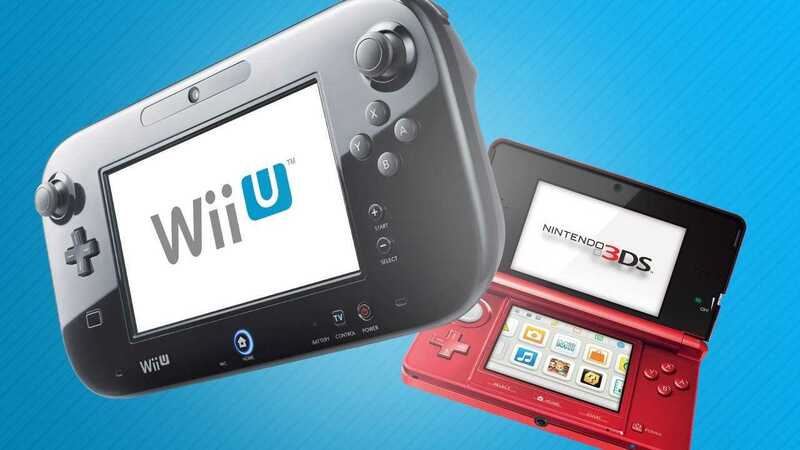 As for Wii U users, the game takes advantage of the big screen estate offered by the huge touch screen on the GamePad. This allows them to think more freely without any constraints. Button controls are provided for single players, while a second player can pitch in by using an additional controller of his or her choice. These include either a Classic Controller, a Wii U Pro Controller or a Wii Remote. Each of the 1,000 Sudoku puzzles in the Nintendo 3DS variant of Sudoku Party is definitely bound to keep single players enthralled for a very long time. However, the game poses real fun and challenge when it is played between two people either in co-operative or Party mode. Gamers are required to download only one copy to try their luck playing both the modes. Alternatively, they can choose the online option to play against their opponents. Interestingly, Sudoku Play is not the only game offered by Lightwood and Conceptis together for Nintendo 3DS and Wii U. Another game known as Pic-a-Pix Color that is a nonogram is already in the works. This game must be solved with a color palette for both the gaming consoles.